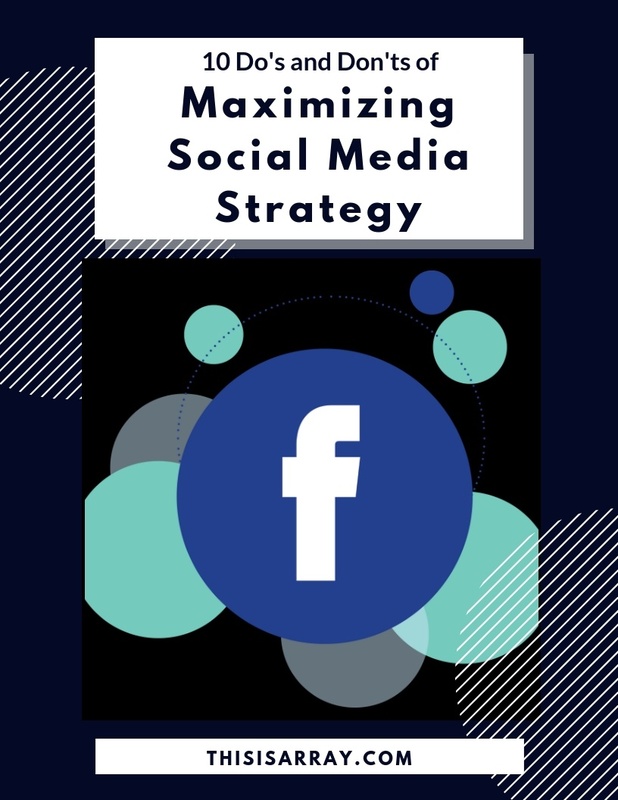 Considering that the number of social media users has skyrocketed to over 3 million every month, most of whom are using it to engage with brands, you cannot afford to miss out on the cheap and effective marketing tool that is social media. With 77% of Americans on social media, you NEED to be too! We’re going beyond the obvious (LinkedIn) and giving you insight on how to grow your engagement and build your brand’s online presence.